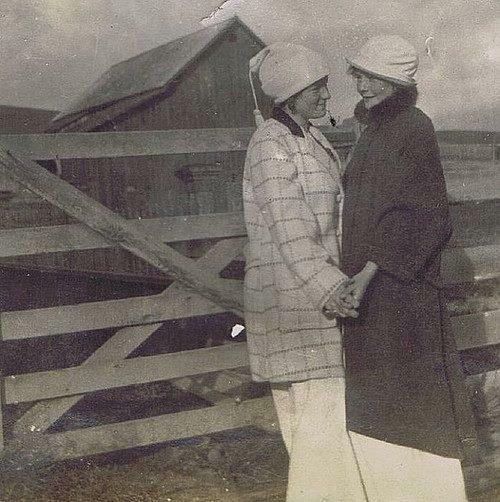 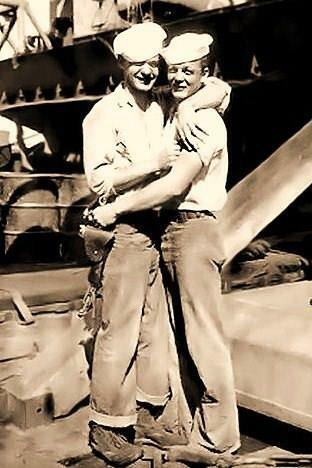 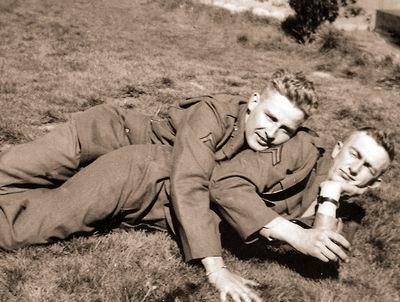 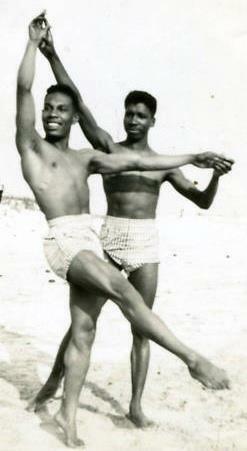 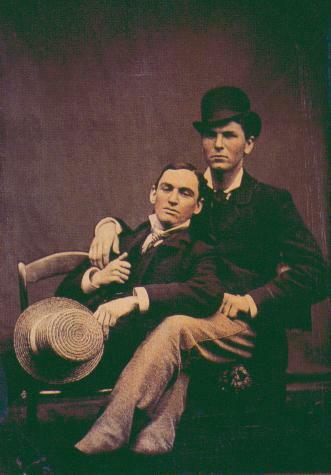 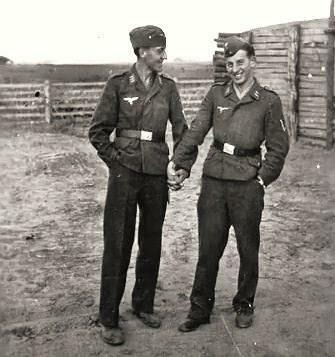 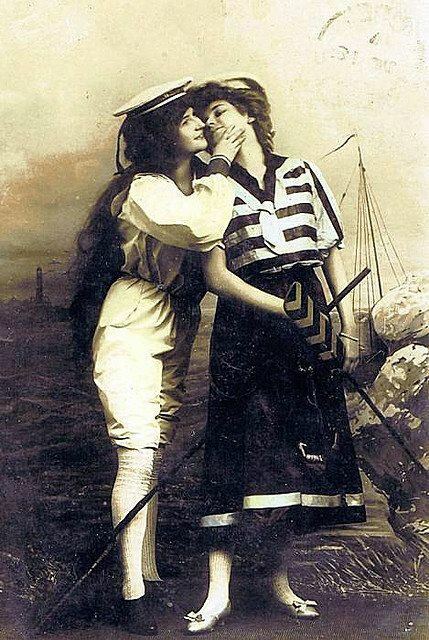 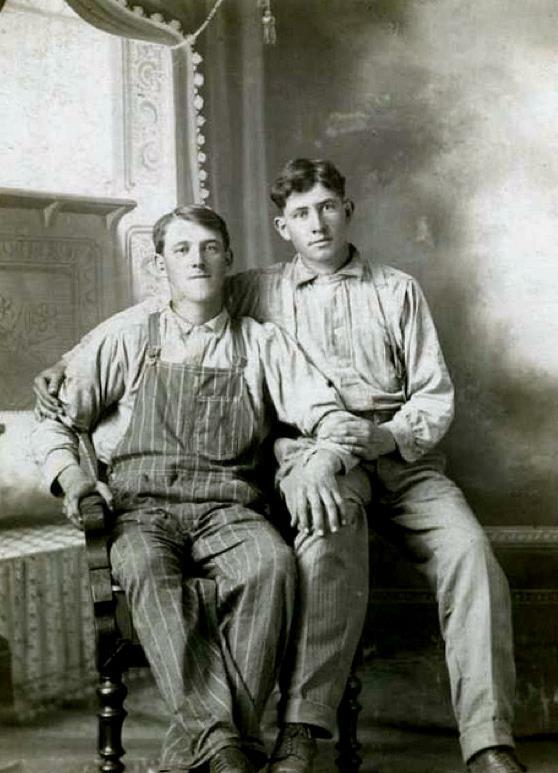 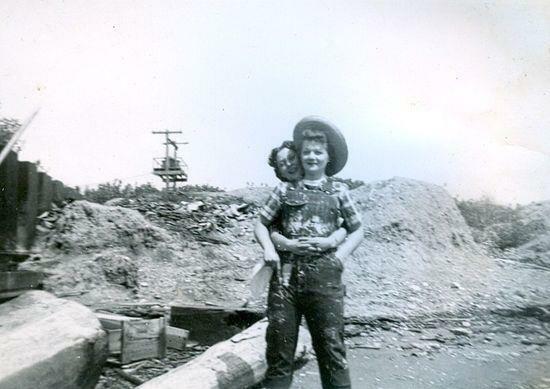 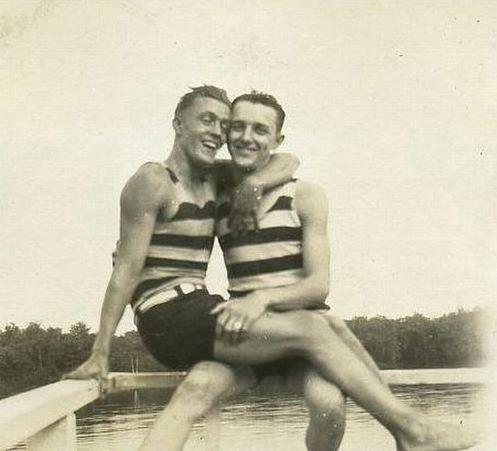 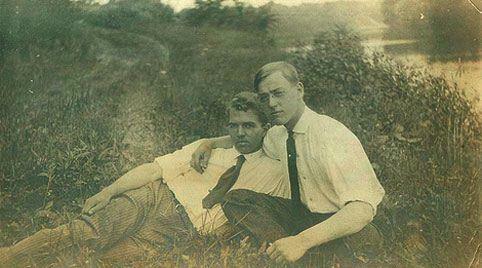 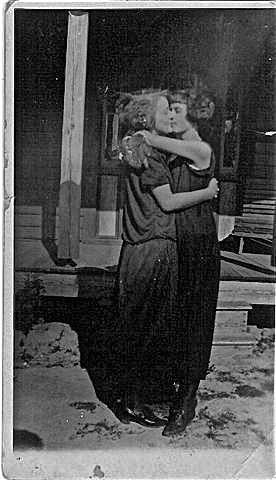 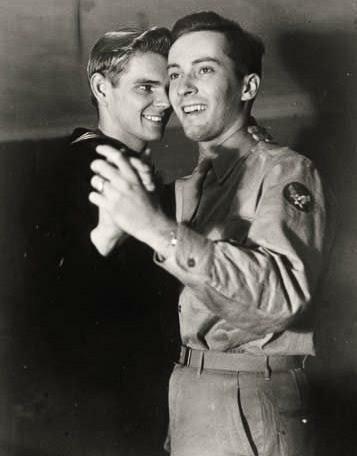 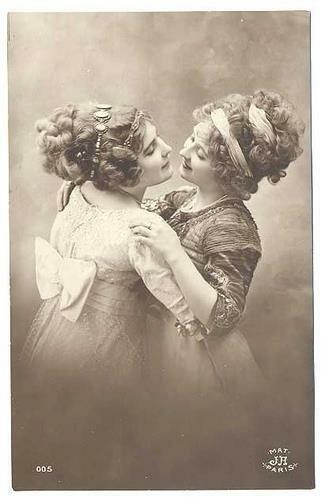 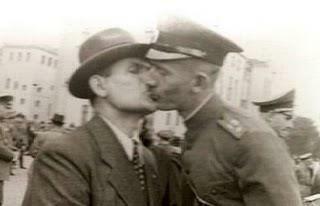 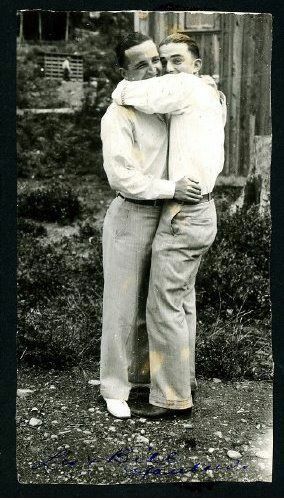 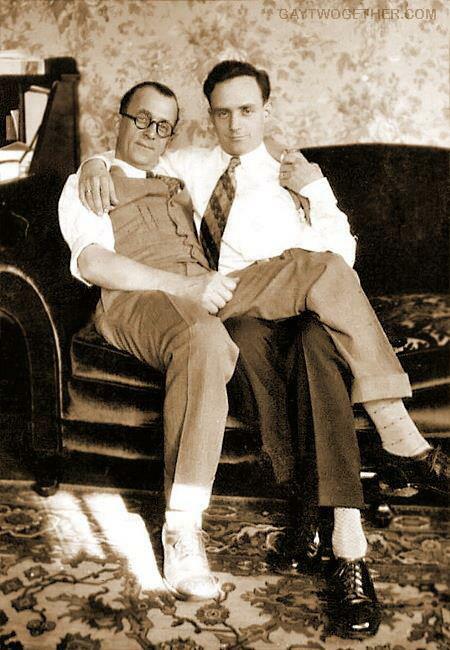 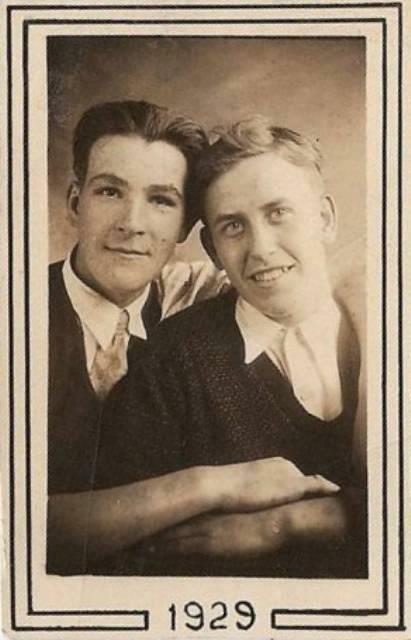 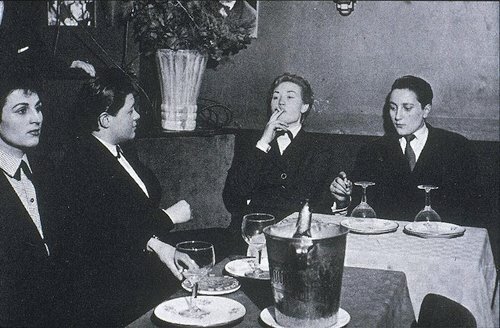 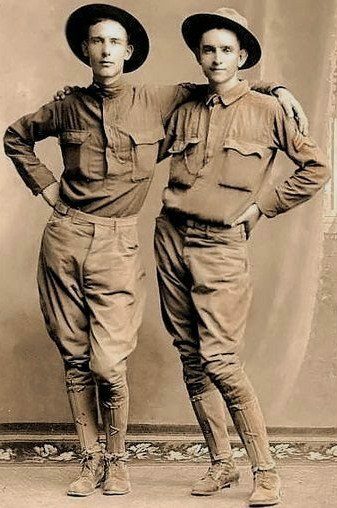 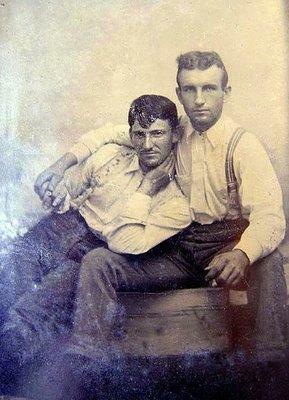 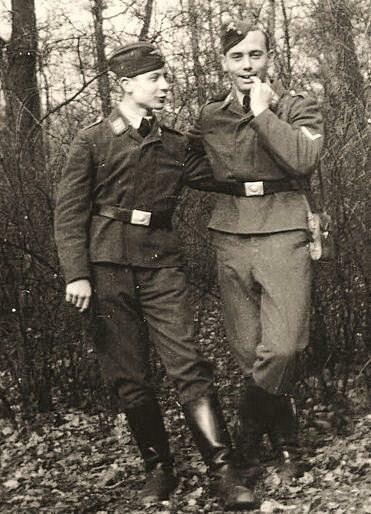 1 response to "A collection of vintage gay couples"
I am amazed to see vintage pictures of gay couples. 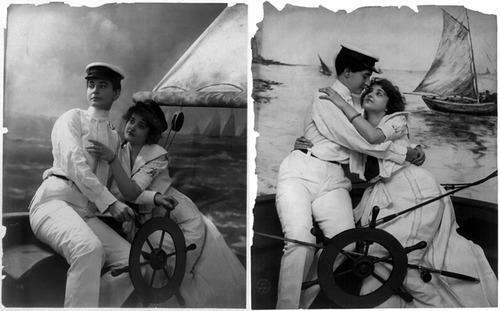 These pictures are wonderful though. 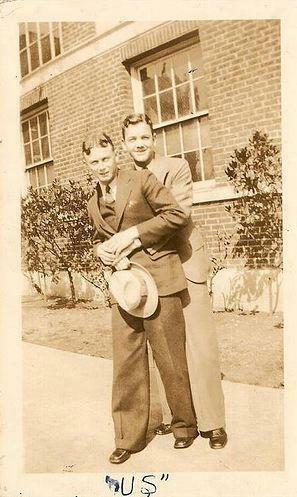 Well I am also thinking to join Gay Social Network, as my all friends are there. 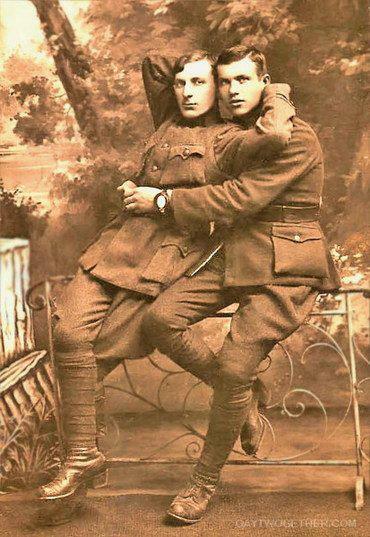 They are dating few people on such gay app. 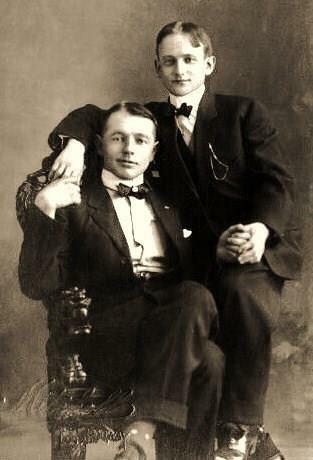 Any tips for me how I can find attractive men for me?